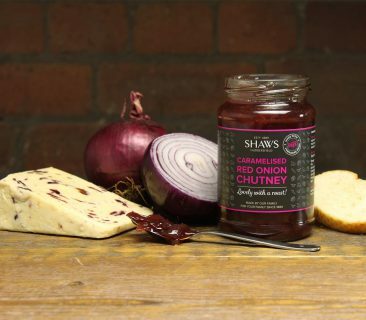 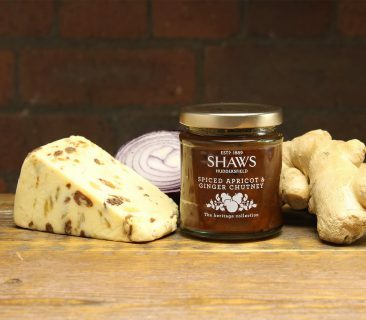 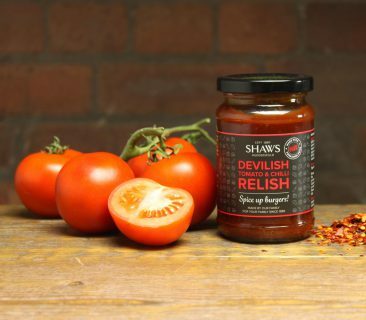 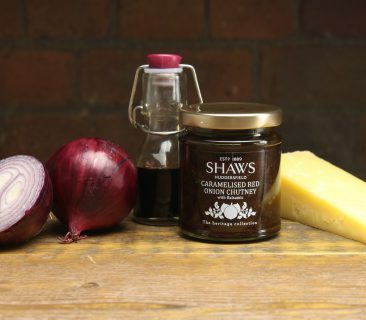 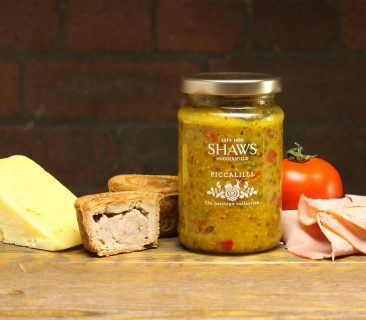 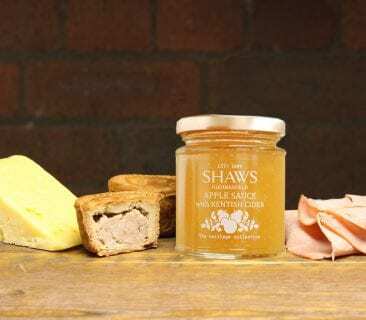 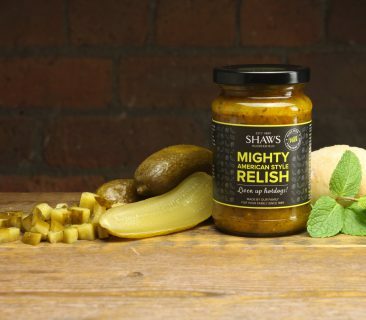 We’re proper proud of what we make and that’s why we believe in using only the finest ingredients combined with years of experience to make every jar of Shaws. 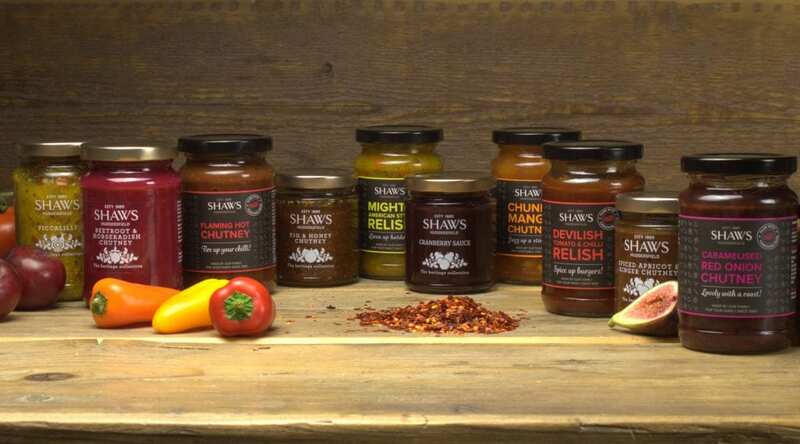 The flavours in the Everyday range are a nifty addition to easy recipes and quick lunch ideas. 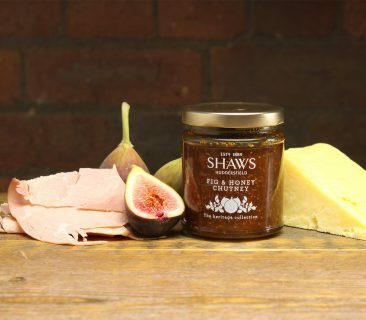 If you fancy something a little special then the Heritage range is for you! 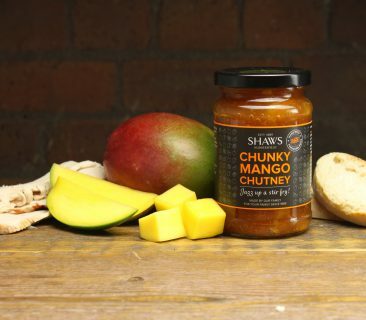 Super tasty ways to use Shaws Chutney and Relishes that you may not have tried before. 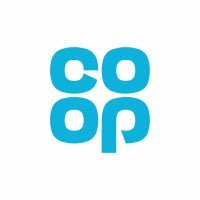 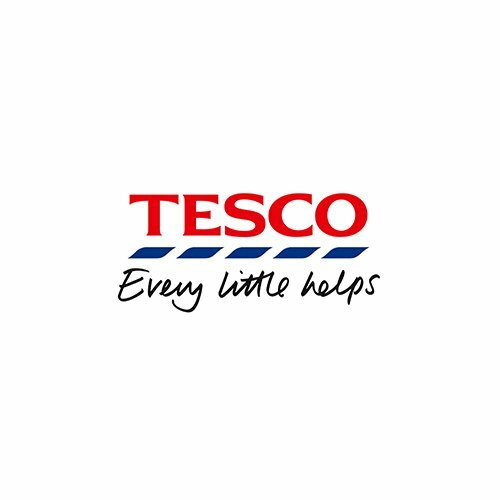 Lots of easy recipes and quick lunch ideas. 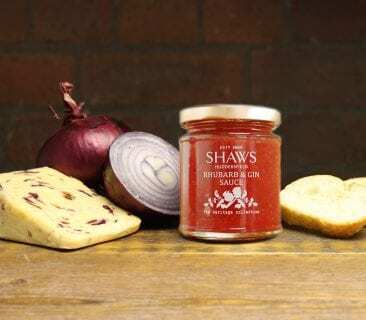 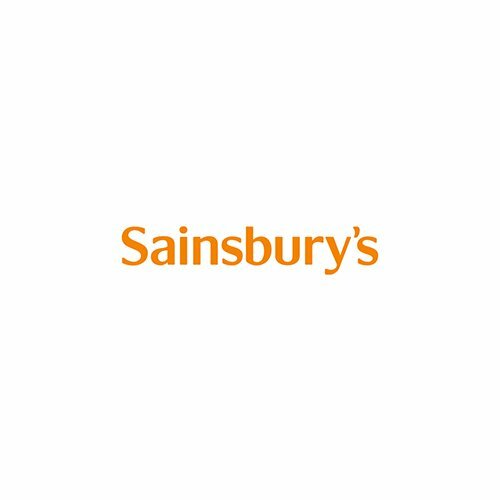 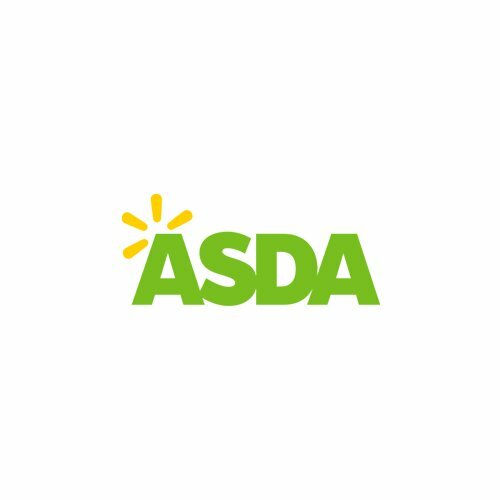 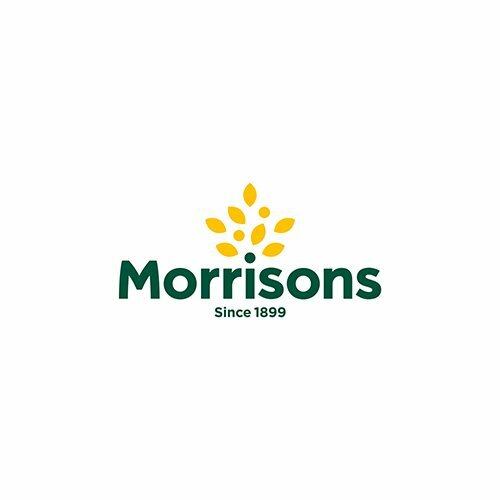 For more stockists please click the button below to view stockists for each range - the Everyday or Heritage. 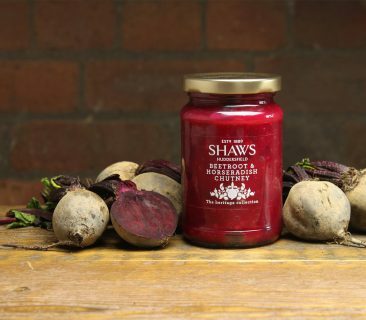 Or you can view stockists at the bottom for each products own page when you click on the jars above.